What flight time must be documented and recorded by a pilot exercising the privileges of a commercial certificate? All flight time flown for compensation or hire. Only flight time for compensation or hire with passengers aboard which is necessary to meet the recent flight experience requirements. 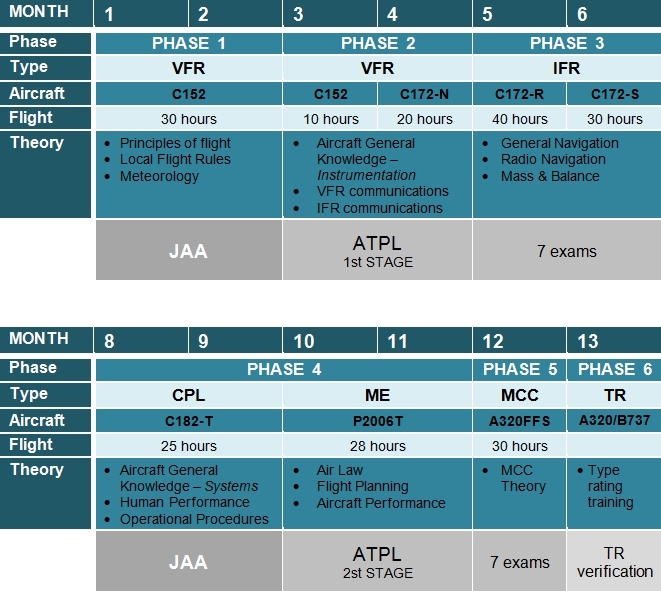 Flight time showing training and aeronautical experience to meet requirements for a certificate, rating or flight review.